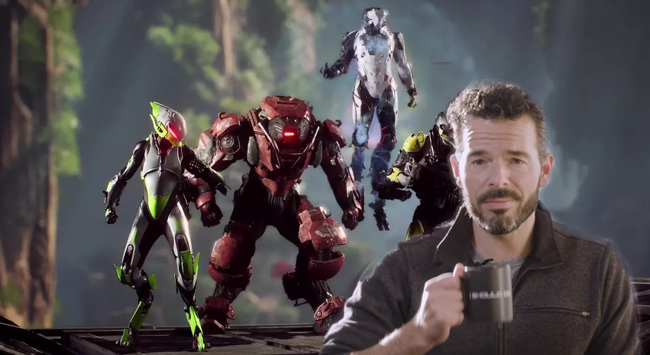 They’ve invested hundreds of millions. 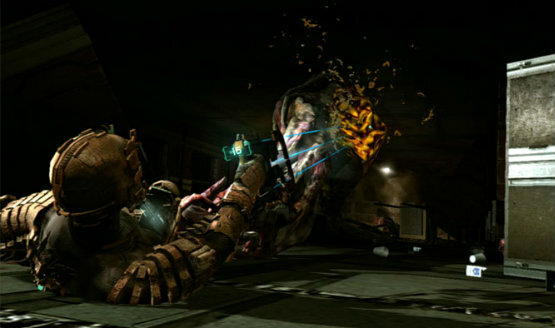 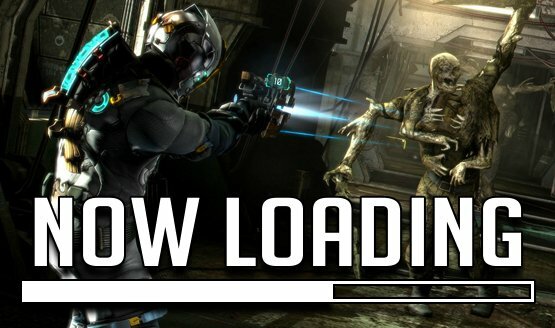 Now Loading…Should Dead Space 4 Happen or Should It Remain in Stasis? 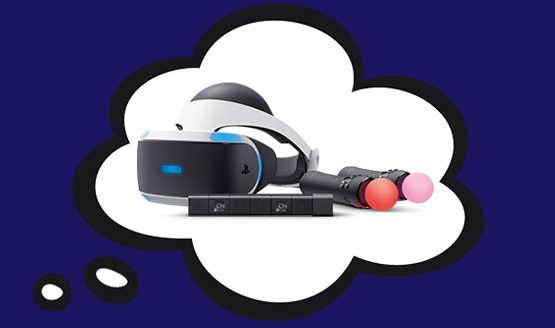 Hell yes, or hell no?! 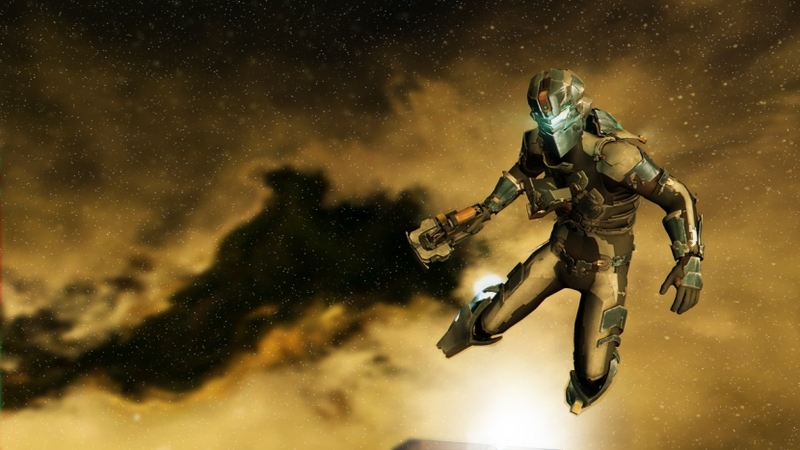 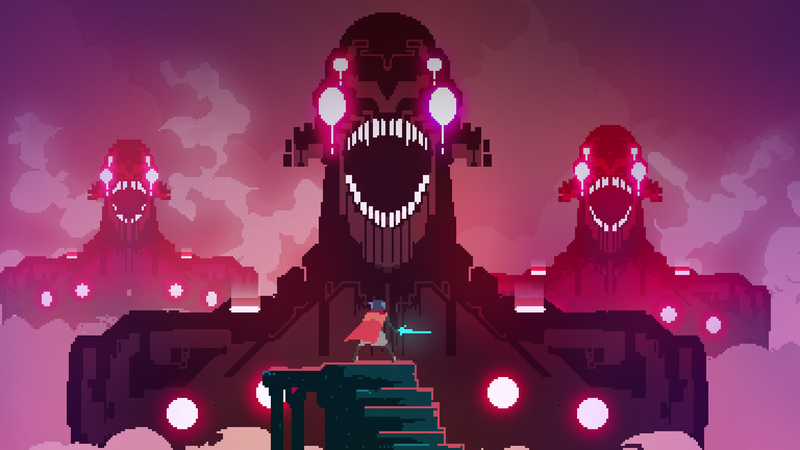 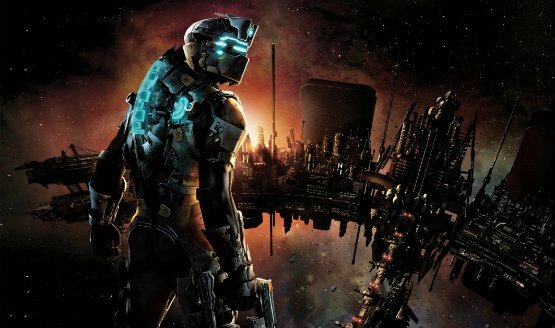 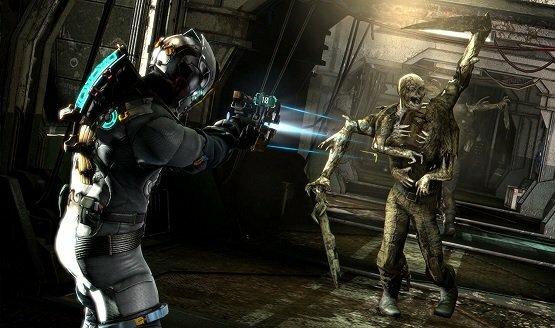 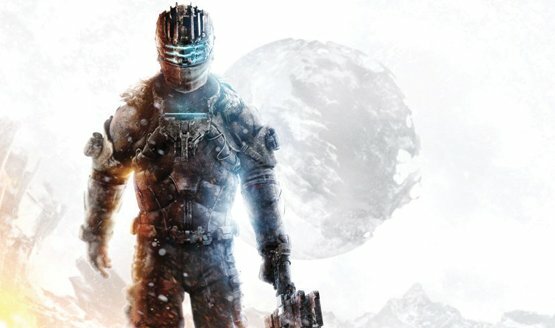 The talented developer behind the successful Dead Space franchise is getting ready to create a new IP.